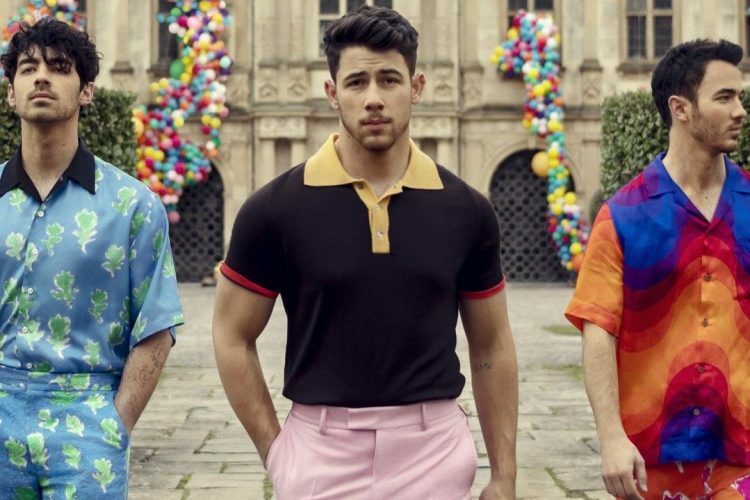 The Jonas Brothers are returning to play their first New England area concert since their much publicized reunion last month. The legendary pop trio will headline Kiss 108’s annual summer Kiss Concert at Xfinity Center in Mansfield, MA on June 16th. The shows full lineup was announced during a live stream event last night on Facebook and will also feature appearances from Ellie Goulding, Bebe Rexha, and more. For the full lineup see below. First launched in 1991, Kiss Concert has taken place annually at what is currently called the Xfinity Center but has also gone by the names Comcast Center, Tweeter Center, and Great Woods. The concert typically features some of the biggest names in popular music. Tickets for Kiss Concert go on sale to the general public on Saturday April 6th at 10 via LiveNation.